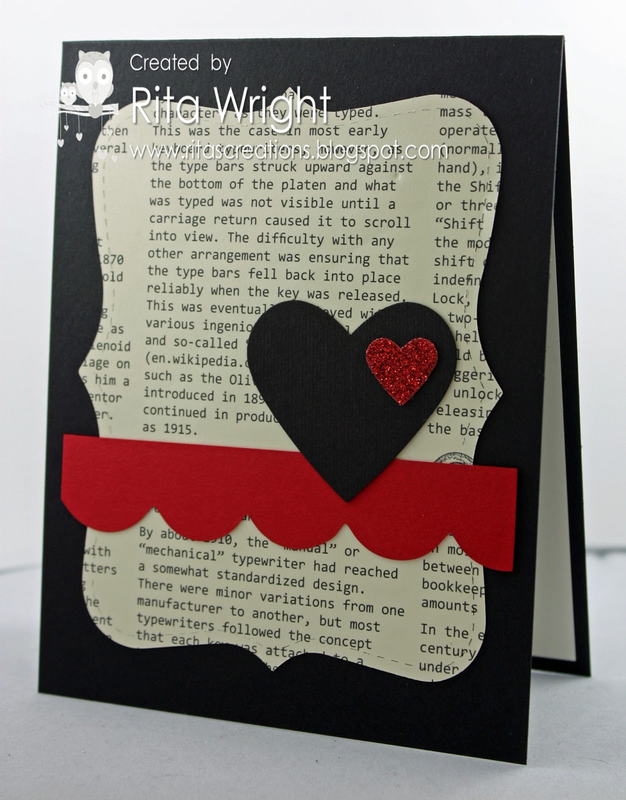 Lovely card, Rita! And that little one gets cuter & cuter each day! You cant go wrong with owls have seen a few things out there for birthdays that are just so darn cute..
Great card, and she is growing so quickly, such a cutie. My, that little sweetie is growing up so quickly! Thanks for sharing her photos - love them.